By Paul Moses. 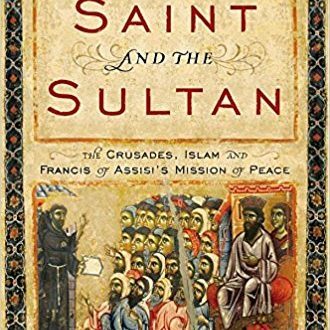 An examination of the extraordinary–and little known meeting between St. Francis of Assisi and Islamic leader Sultan Malik Al-Kamil that has strong resonance in today’s divided world. Read more.